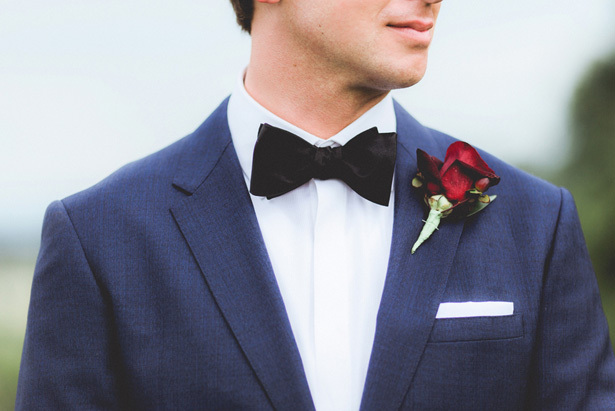 Happy Hump Day, Ladies! 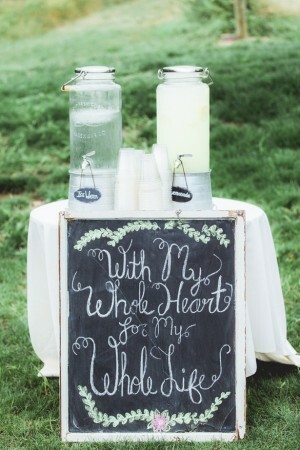 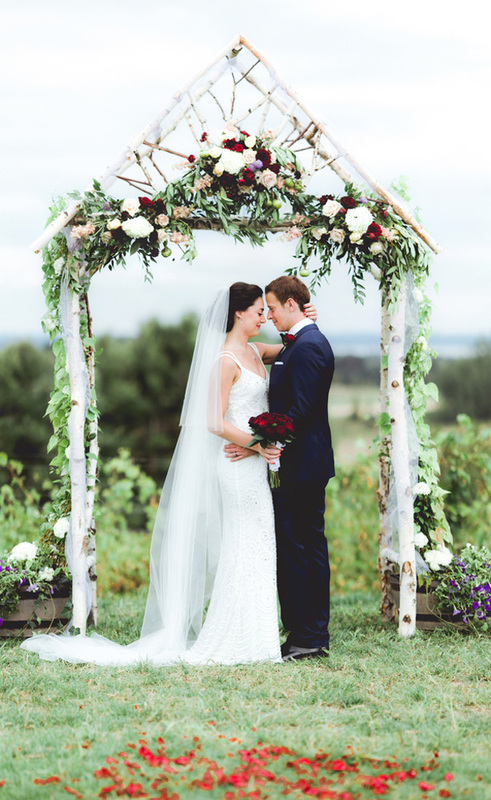 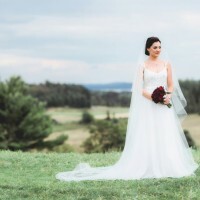 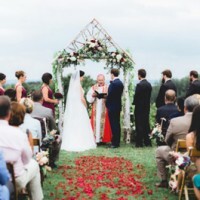 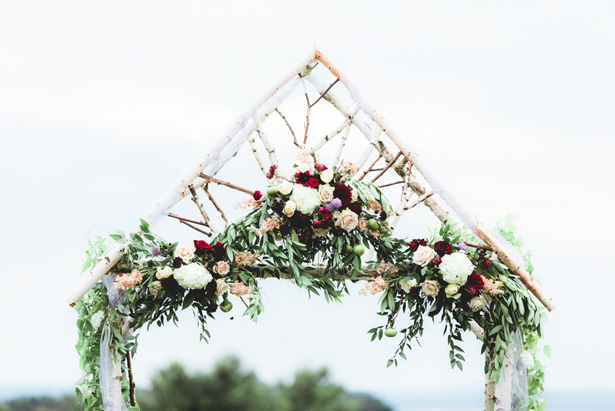 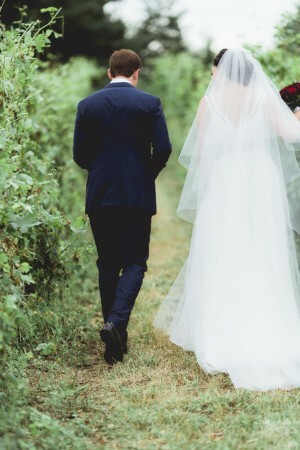 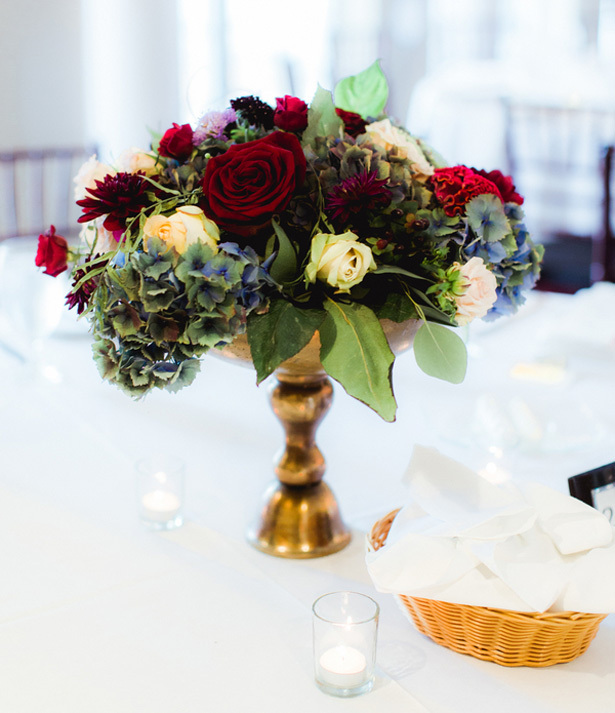 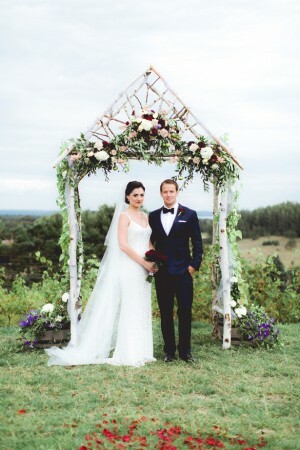 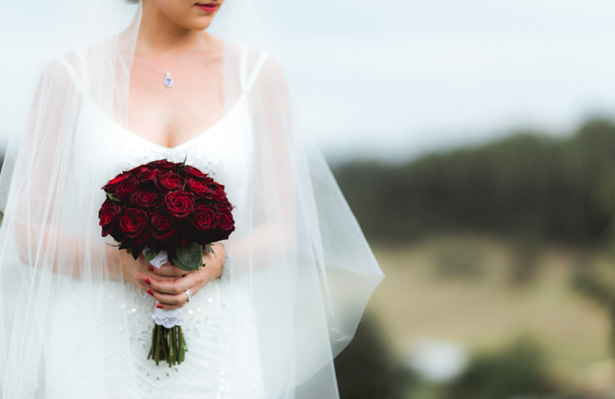 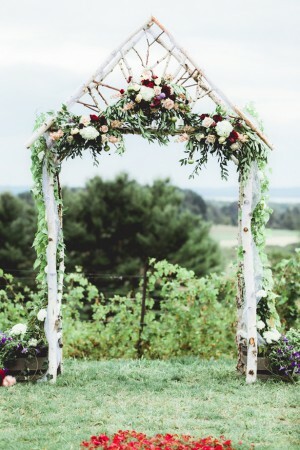 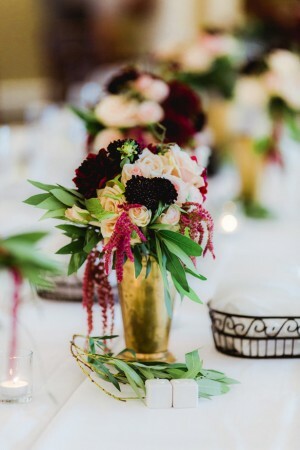 We are bringing you a beautiful farm wedding to die for! 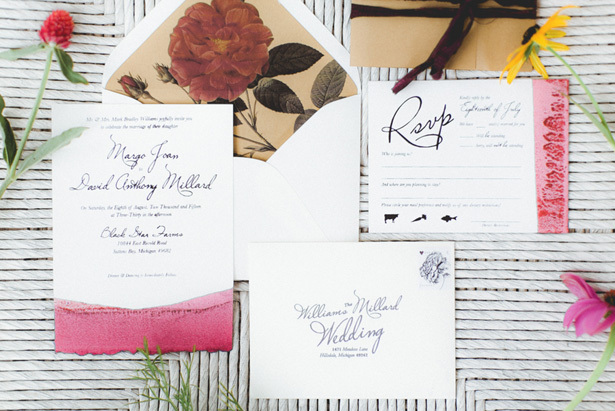 I never knew a go-with-the-flow style could be so elegant and classy & then—Viola! 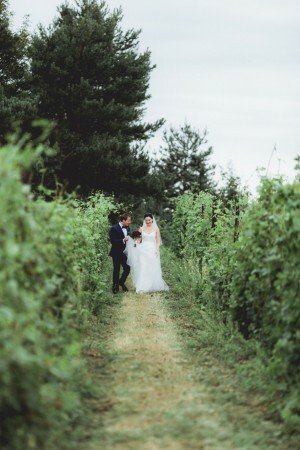 Gorgeous brick and green landscaping made for majestic scenery, but the real looker was the couple themselves! 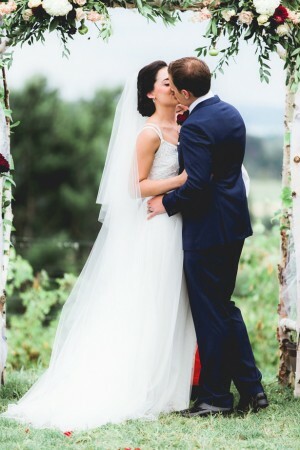 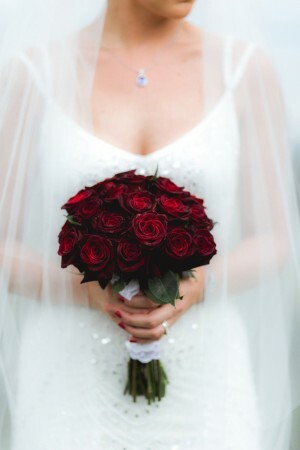 Bridal beauty was taken to the next level with a fabulous updo and simply perfect makeup! 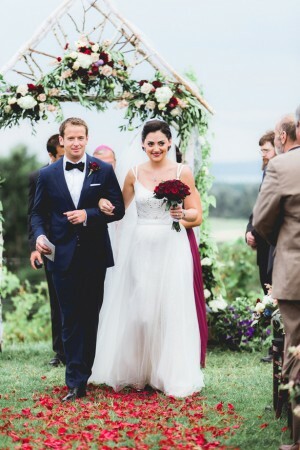 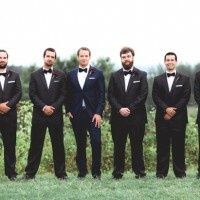 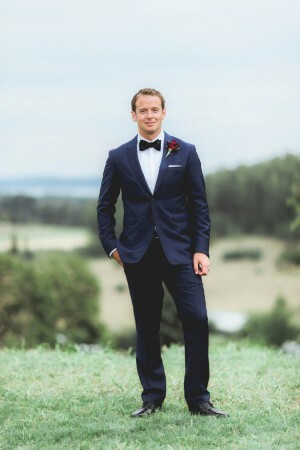 Not to mention the dapper groom, dressed from head to toe in LOVE! 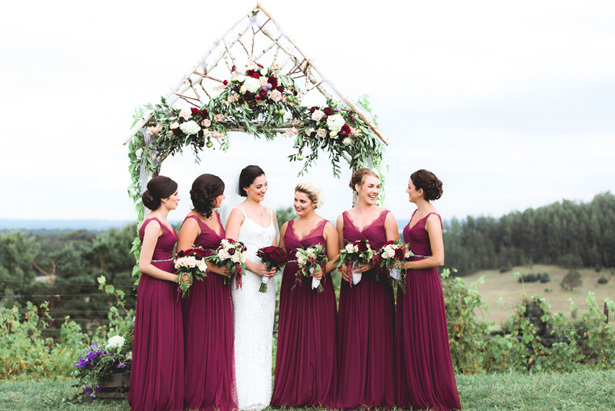 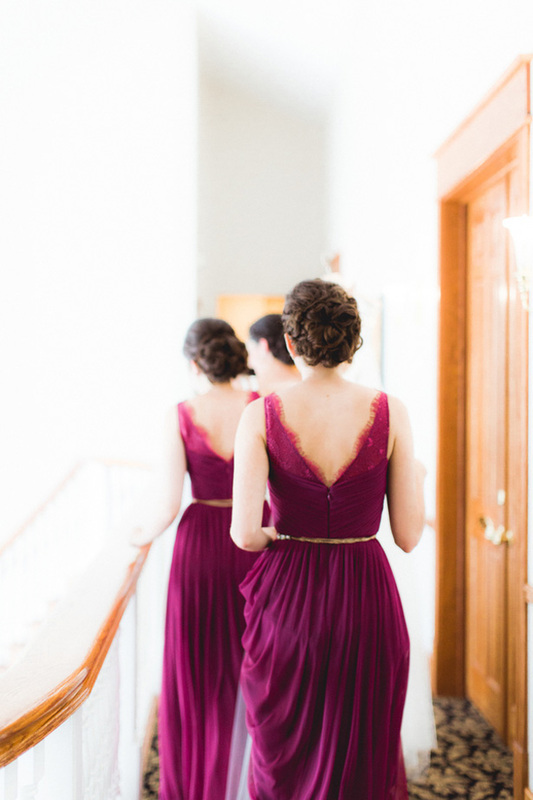 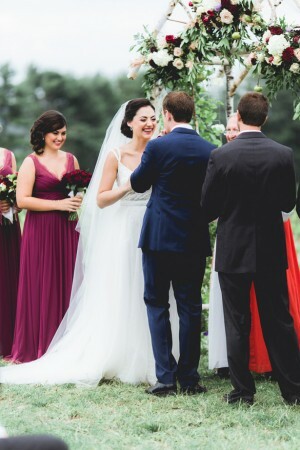 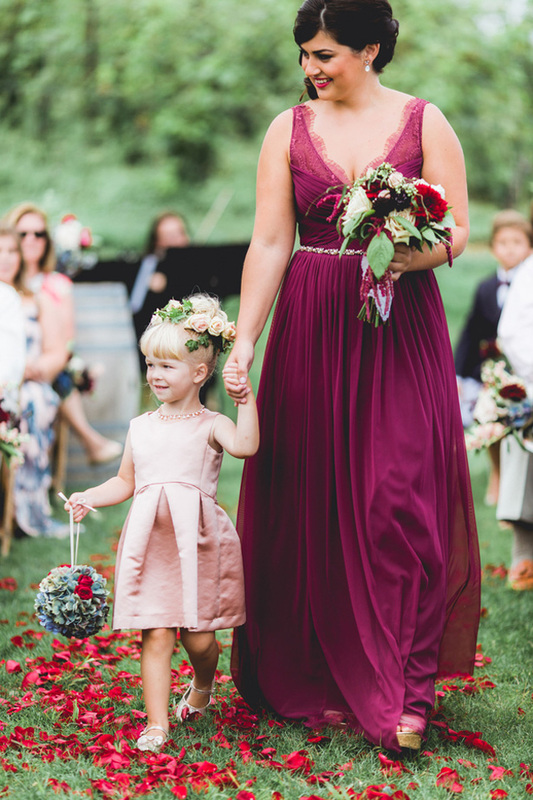 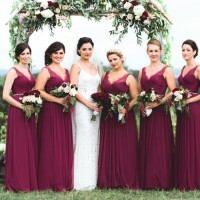 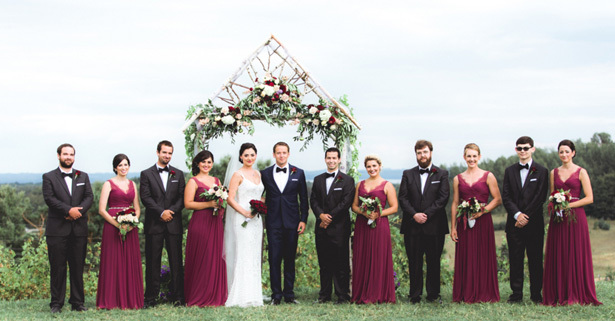 The newlyweds were well accompanied by the bright visions of berry hues in those divine bridesmaids gowns— some of my favorite ever! 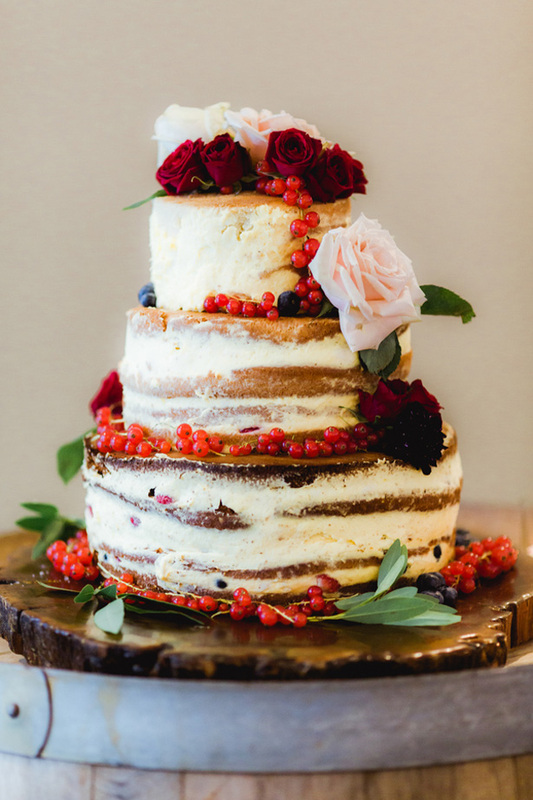 The almost naked cake fit harmoniously into this lovely affair! 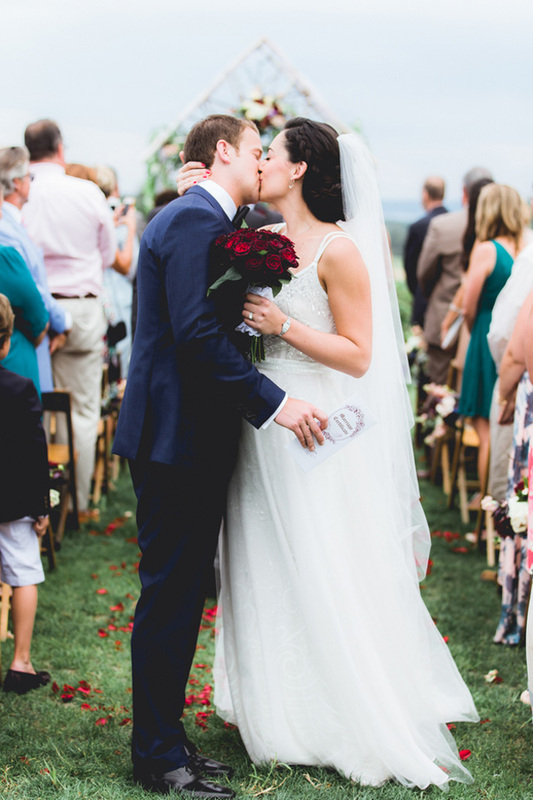 Don’t miss Dan & Melissa’s full gallery here!